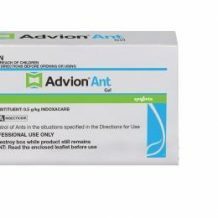 Advion ant gel from Syngenta targets most pest species of ants. 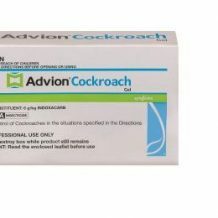 Advion cockroach gel bait is a new, high performing products from Syngenta targeting all pest species of cockroaches. 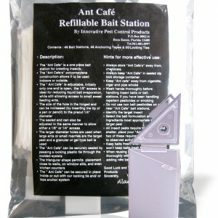 Slow-acting ant bait for the control of Singapore ants, coastal brown ants and fire ants. 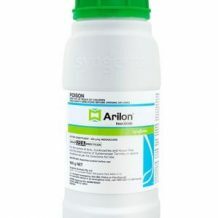 Sand Granule Fipronil Insecticide for the Control of various Pest in Turf and in the surrounds of domestic buildings and structures. 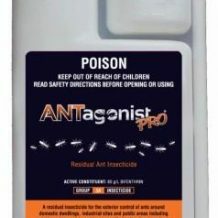 A liquid bait for the control of certain ants. 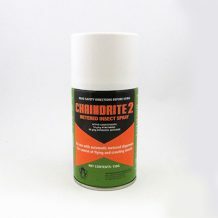 For the outdoor control of wasps in domestic, commercial and industrial areas. 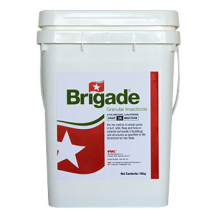 For control of susceptible strains of bedbugs and other biting pests in hotels, motels, hospitals, nursing homes, offices & homes. 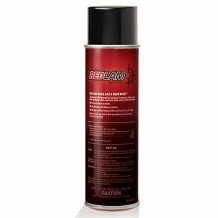 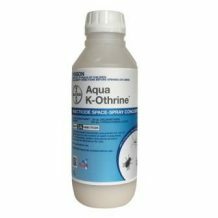 An odour free water based formulation for knockdown and surface residual control of cockroaches, spiders, silverfish, fleas, flies and ants. 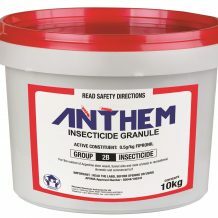 Low odour EC formulation for the external control of spiders, paper nest wasps, ants, cockroaches, mosquitoes, fleas, flies and ticks. 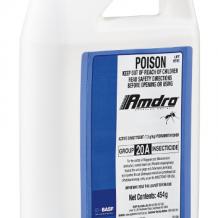 For the control of certain pests in turf; ants, fleas and ticks in external surrounds of buildings and structures. 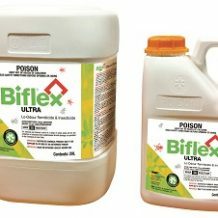 Multi-Purpose Biological Active. 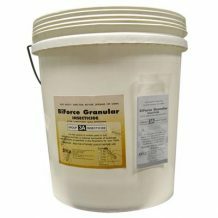 Drain cleaner and opener grease trap maintainer and general purpose Deodoriser cleaner. 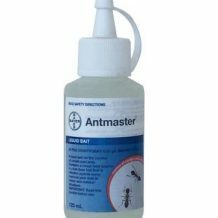 For the control of certain pests in turf and for control of ants, fleas and ticks in external surrounds of buildings and structures.